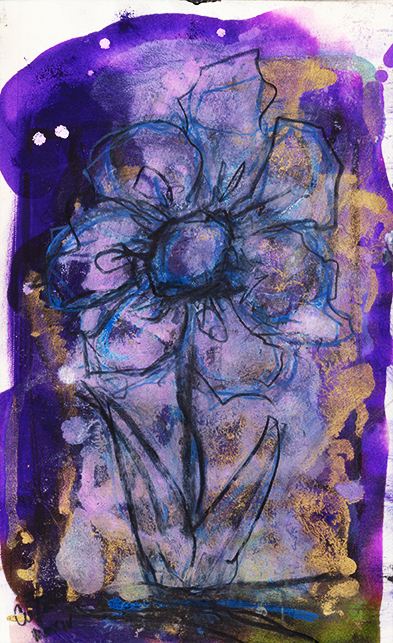 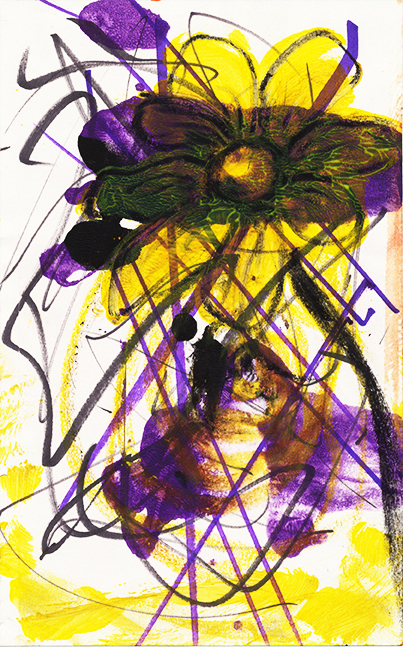 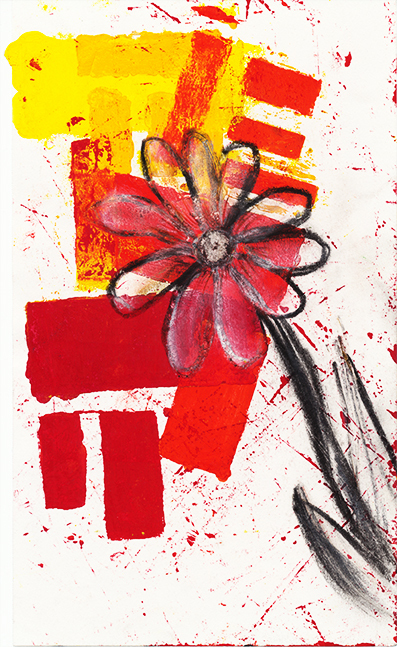 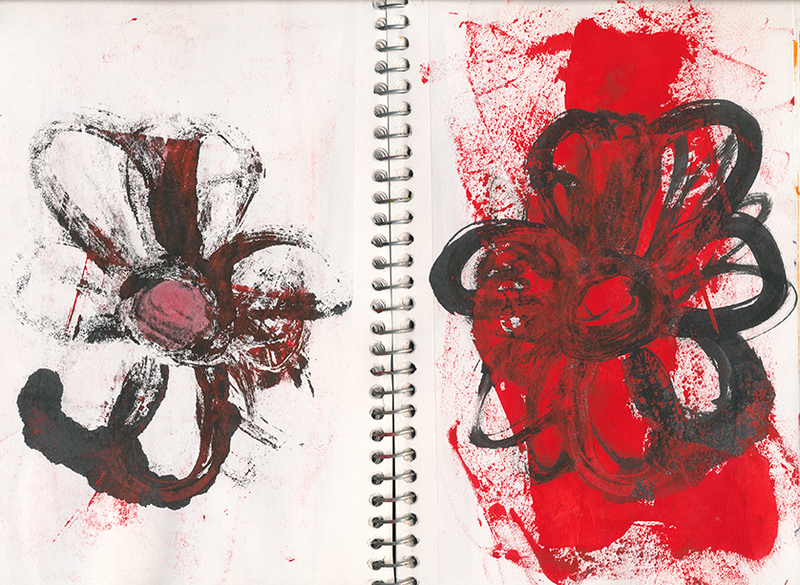 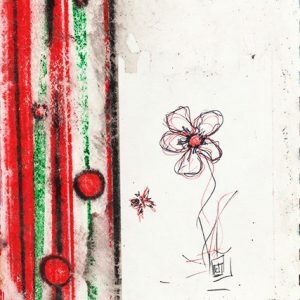 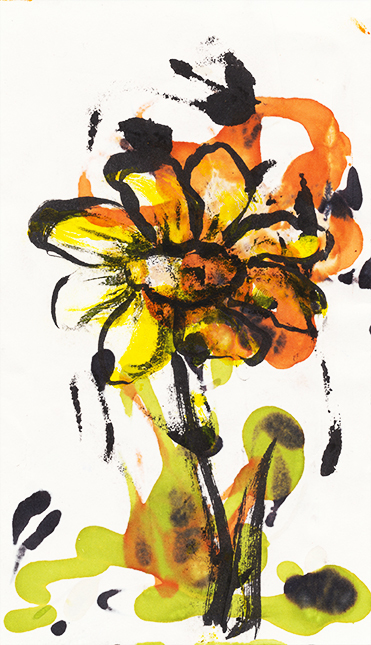 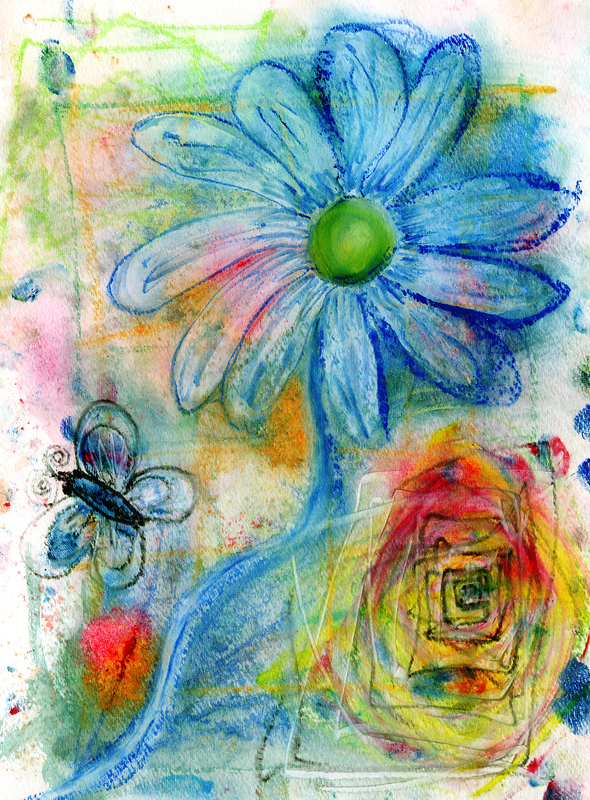 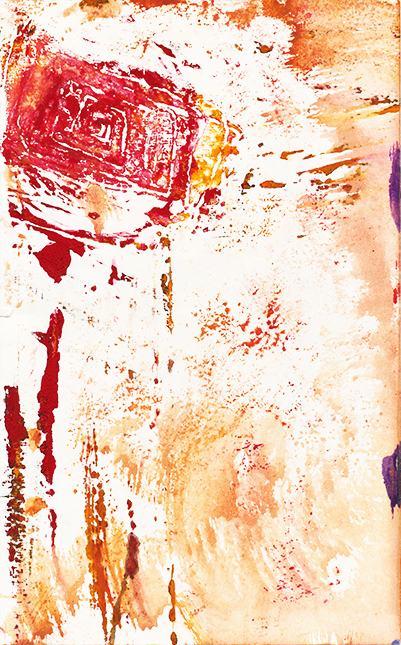 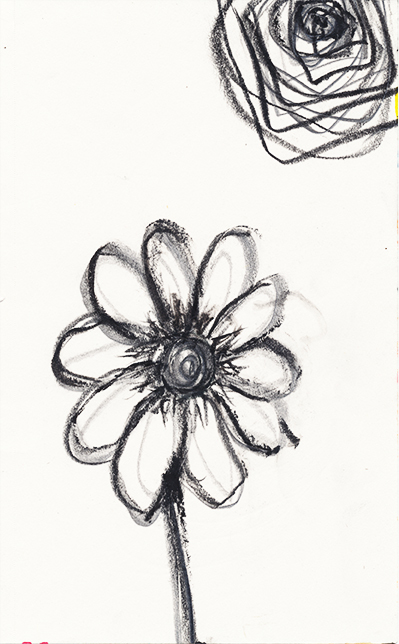 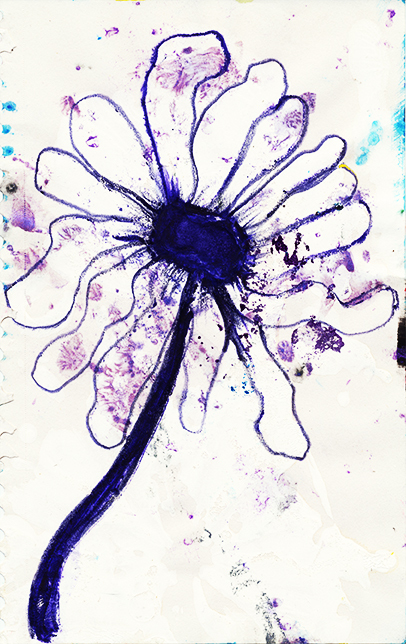 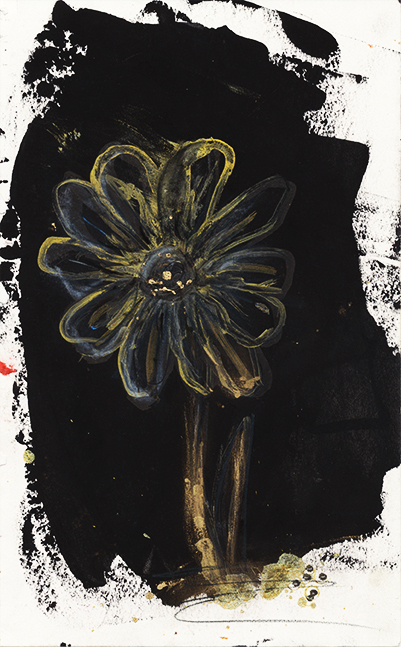 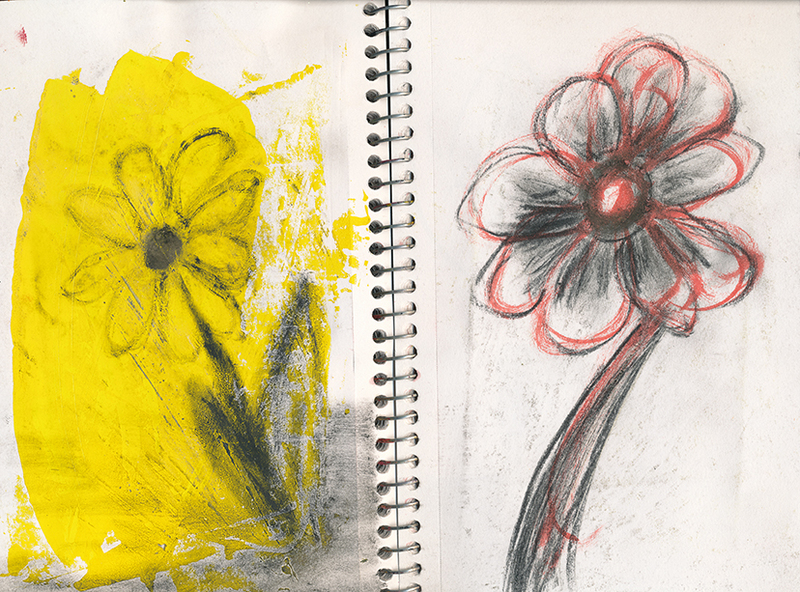 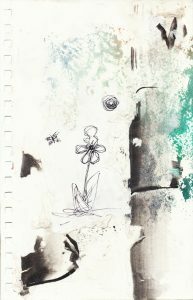 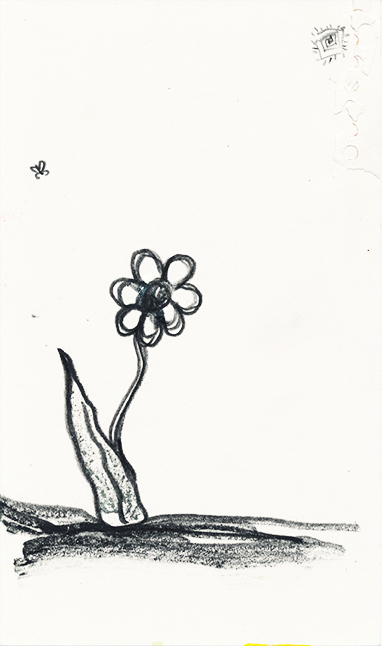 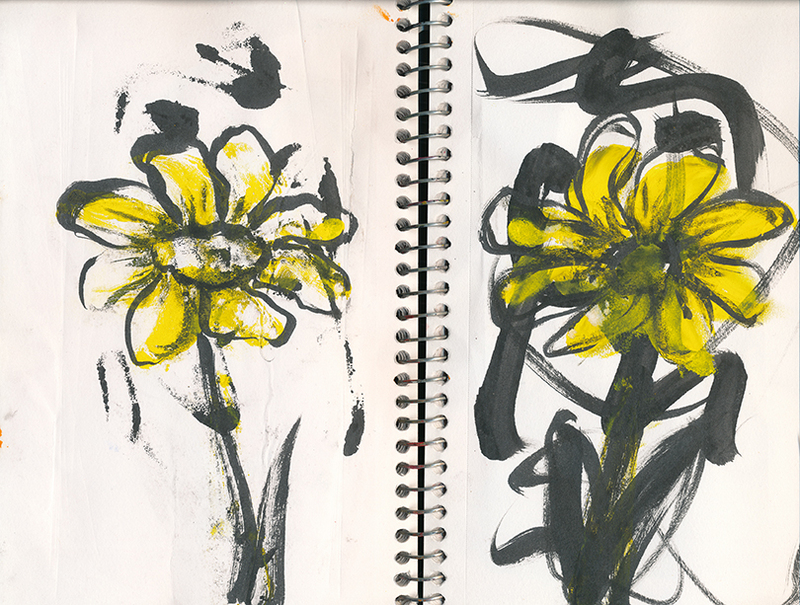 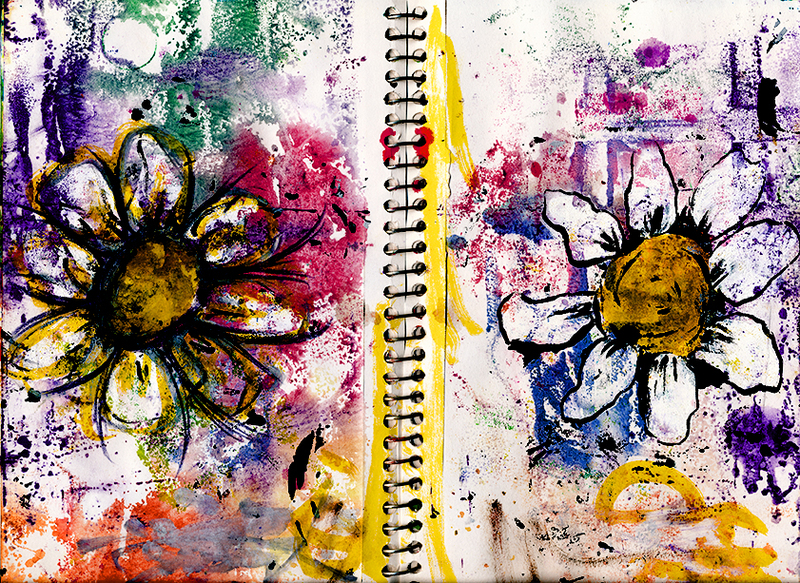 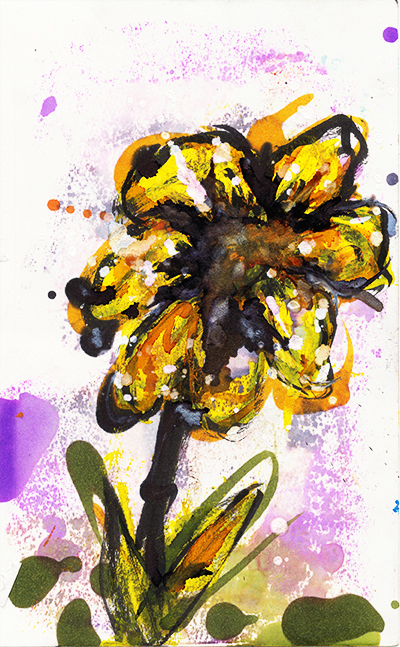 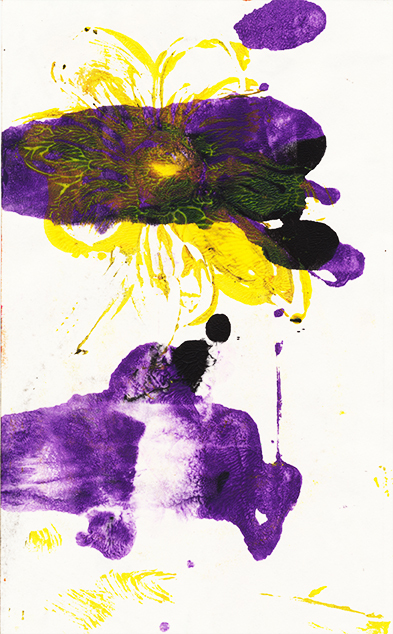 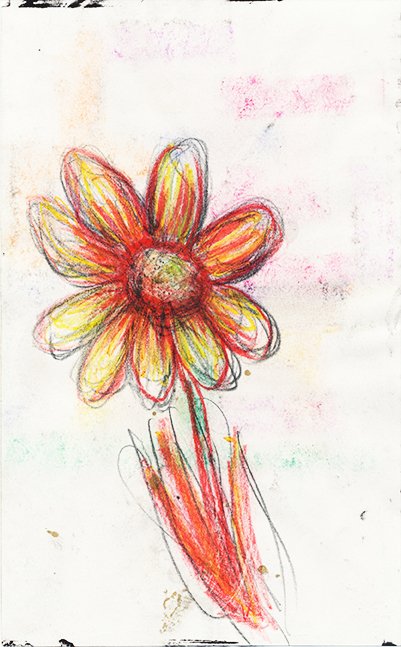 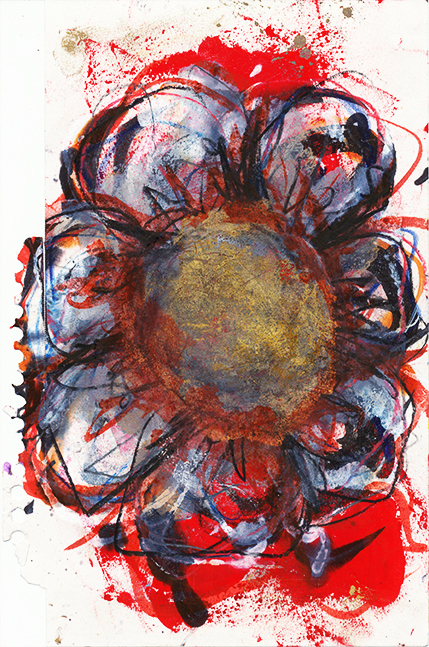 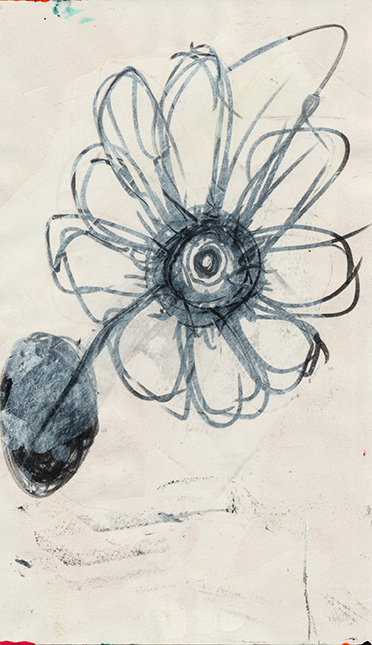 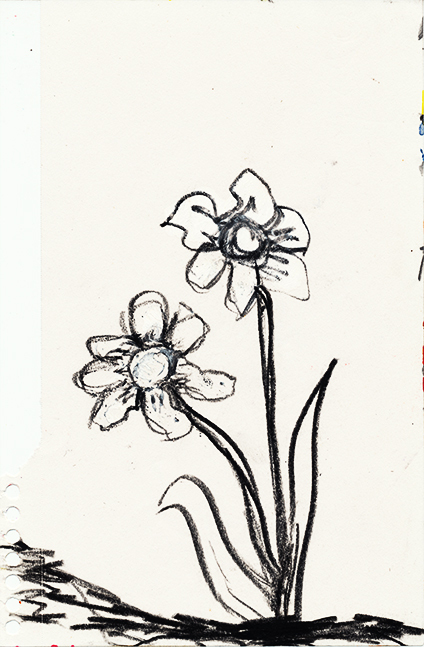 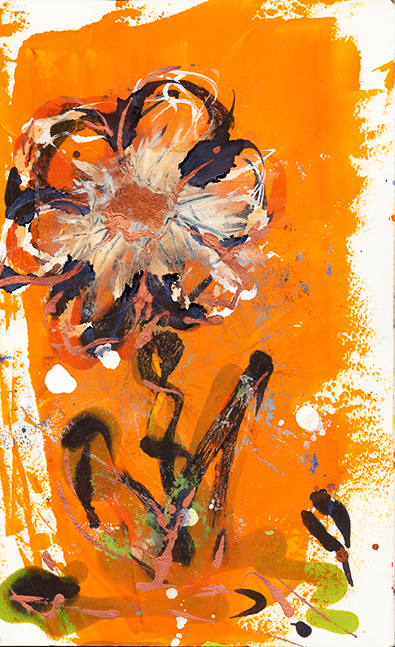 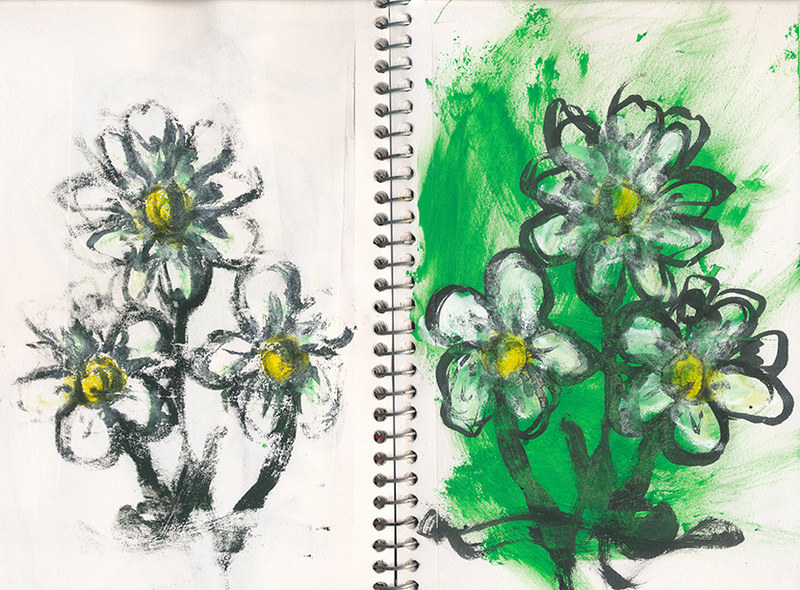 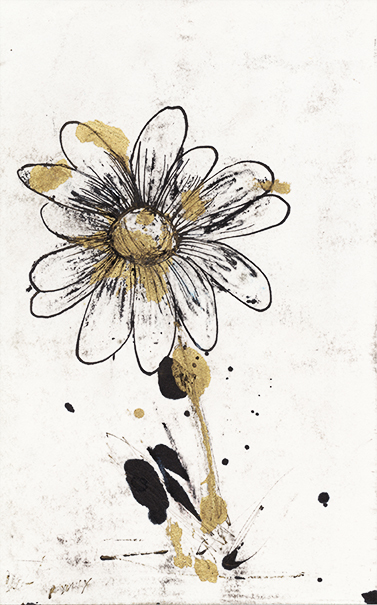 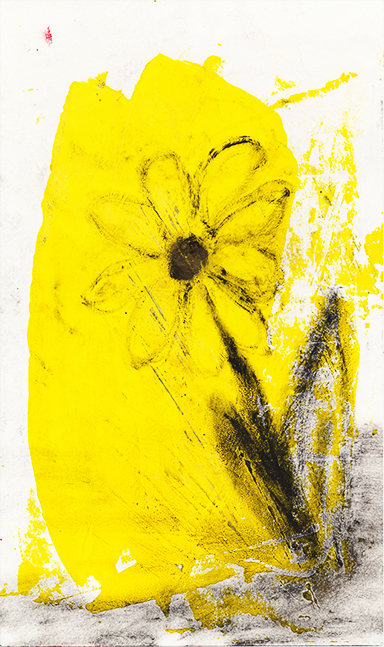 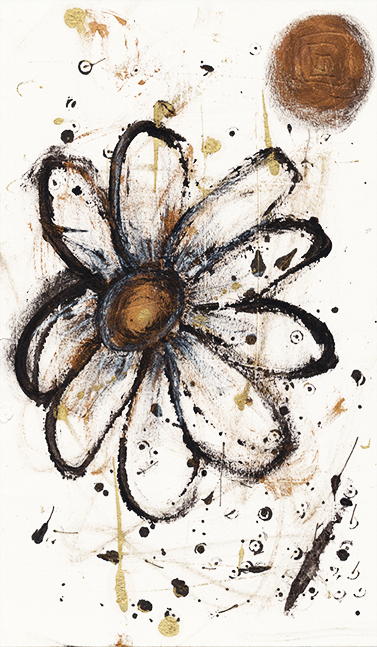 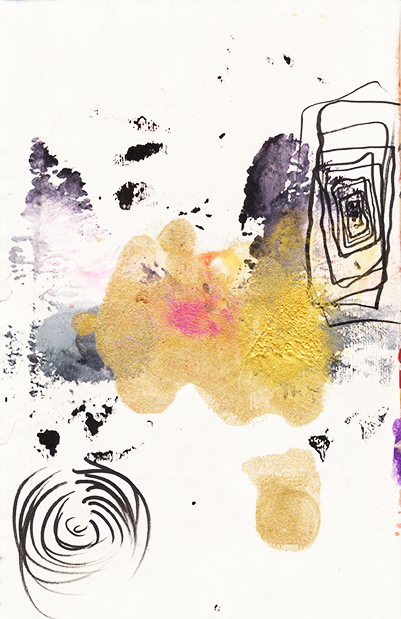 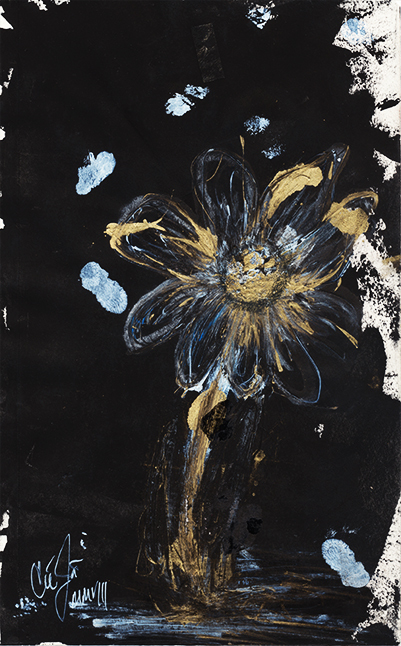 5×9 flower sketchbook is in two sections. 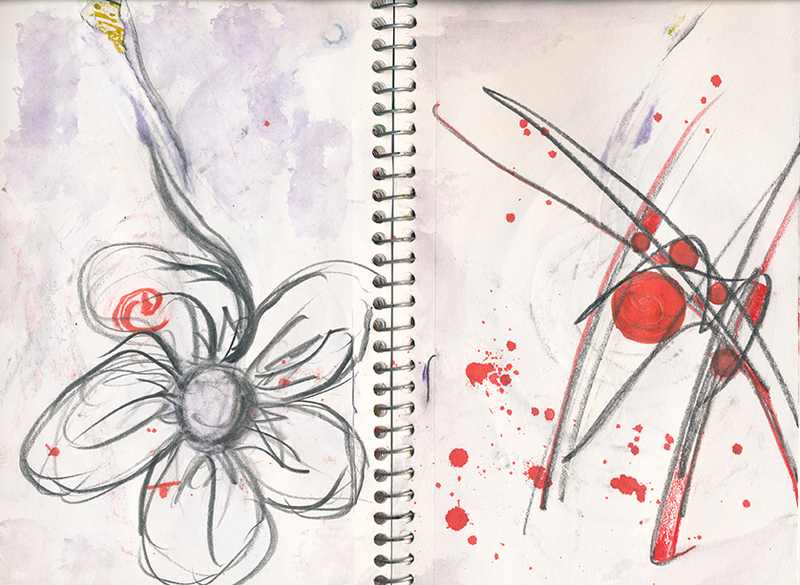 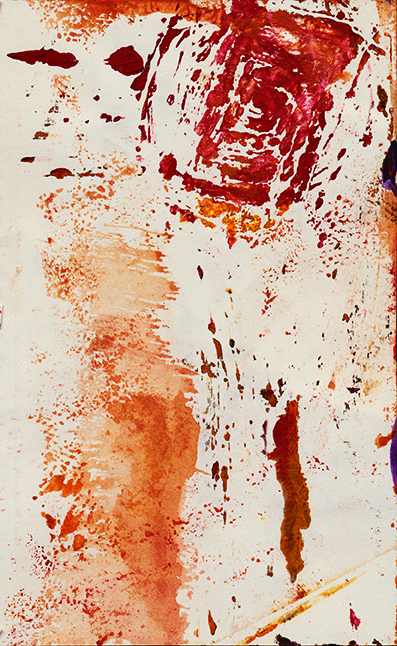 The sketchbook itself contains the remaining pages. 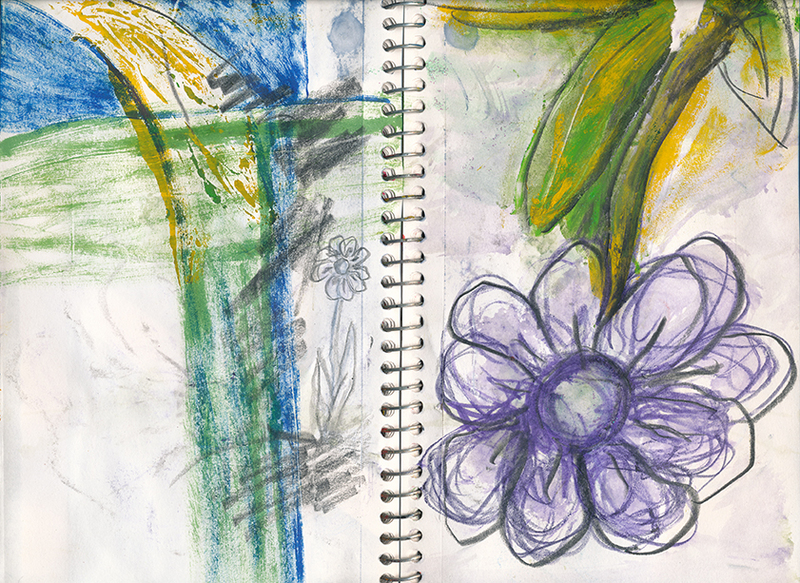 Images that have evolved and other pages that have been removed from the journal are stored in a portfolio album. 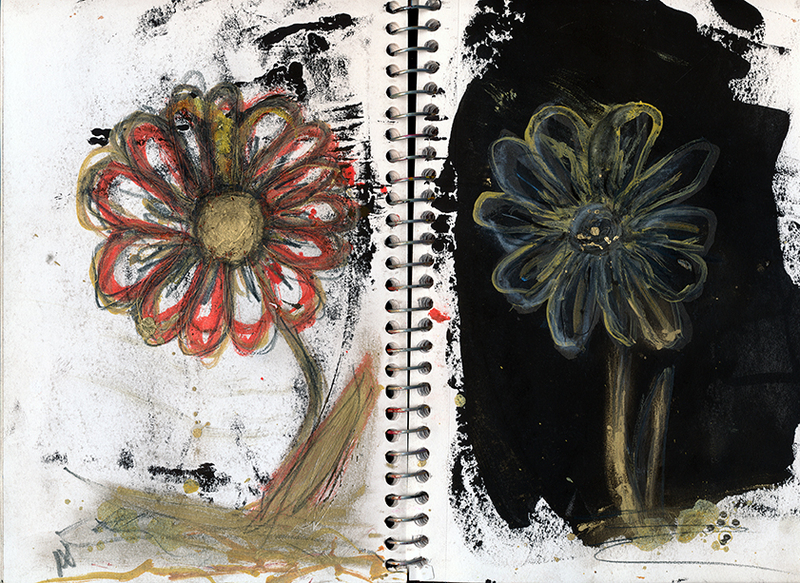 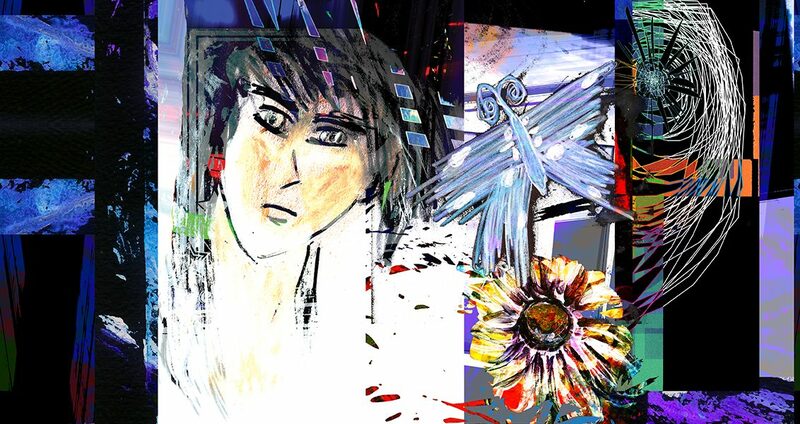 The images for both are shown below until the galleries and menu pages are made available.